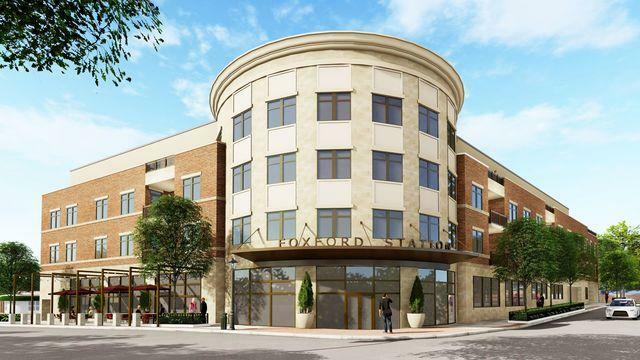 Foxford Station is a first-of-its-kind luxury condo complex in Western Springs. Located steps away from train, shops and restaurants, the convenience of a 25-minute commute to the city can't be beat. The gracious architecture is complemented by impressively-sized units filled with natural light. The exceptional finishes include Bosch appliances, Grohe and Kohler fixtures, Quartz countertops and porcelain tile. 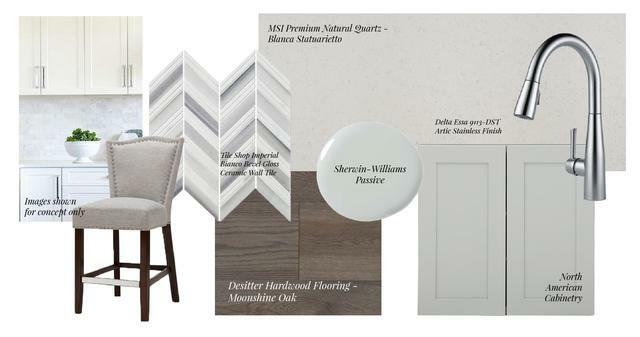 8 possible cabinet styles and 4 door styles are available for you to select. Each unit includes a balcony or terrace overlooking the town and potential city views (depending on the unit). 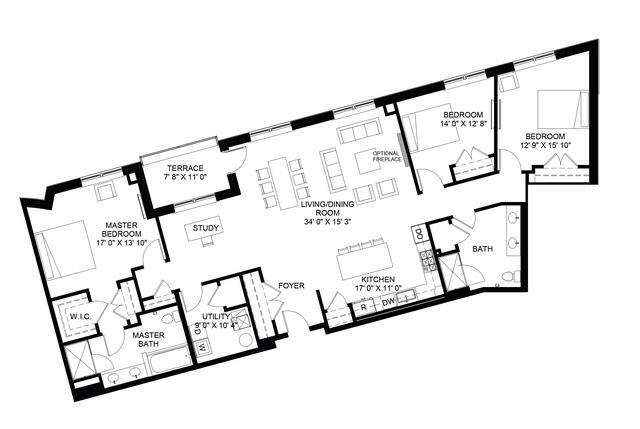 Large master suite features a sizable shower and separate soaking tub. 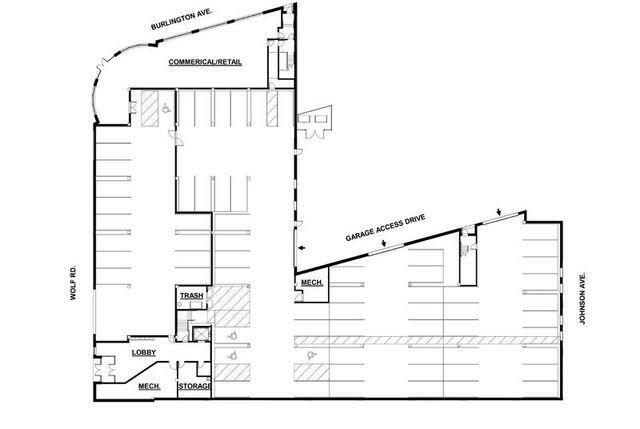 Same-floor external storage space included. On track for a Summer 2019 completion, 10 units are already spoken for. With only 18 units still available, now is the time to check out the hottest new building in the area.